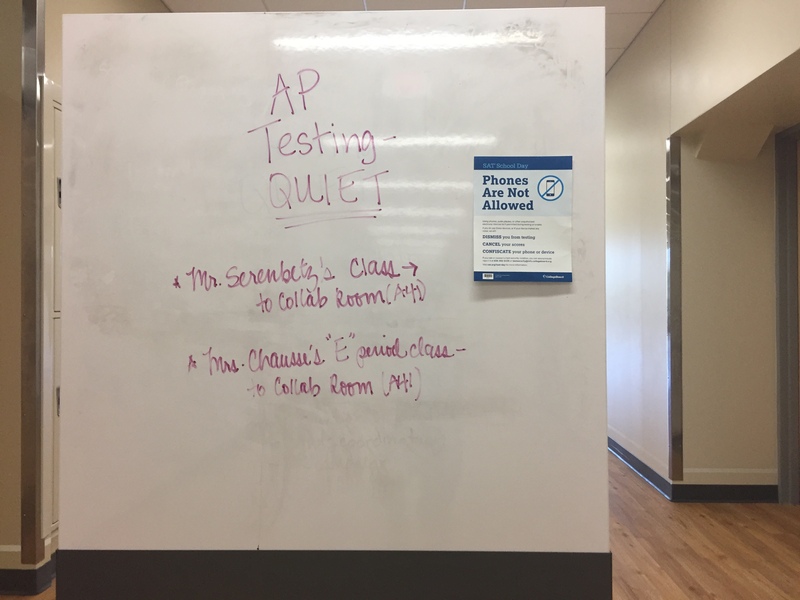 Starting this week, schools across the country are preparing students in Advanced Placement courses for AP tests. 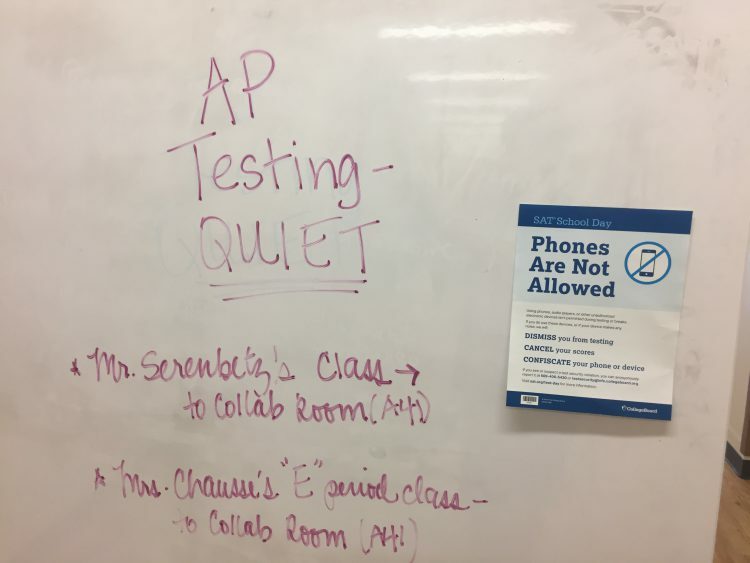 If a student takes an AP class, they often have the option to pay to take the AP test for the class. If they receive a certain score (1-5), colleges may accept their high school class as college credit. Morgan Juniors and Seniors are taking many AP tests in the coming weeks. The tests include United States Government and Politics, English Language and Composition, Physics, Psychology, Spanish Language and Culture, Biology, Calculus, European History, and English Literature and Composition. 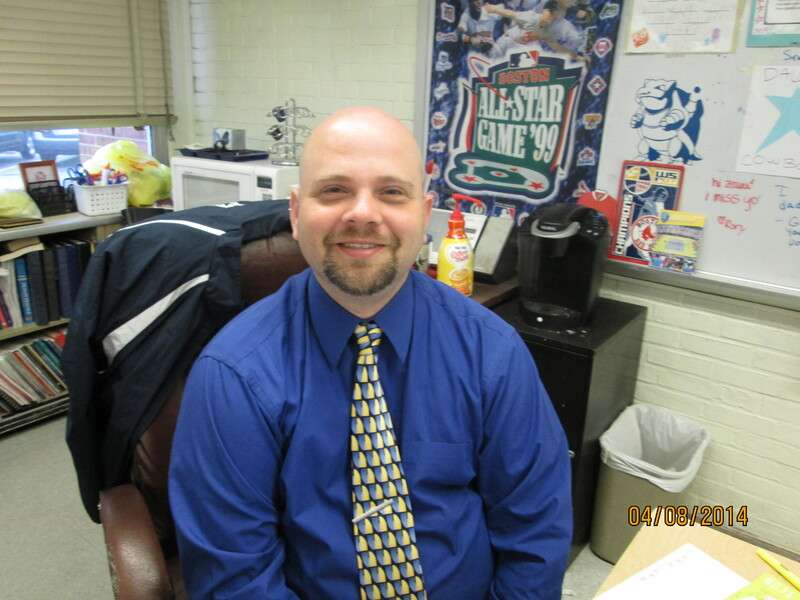 AP Government and Politics Teacher Chris Zawadski said that he plans on finishing all eighteen chapters of the course by April break. Students then get a practice packet to complete over April break. The school provides AP Gov students with two review books, the Princeton Review Book and 5 Steps to a 5. Each night, students read the chapter in their book and the corresponding section in each of the review books, then the next day in class they are given a quick quiz to make sure that they read. The students also take three old released tests so that they can get a feel for the format of the exam and the types of questions they will be asked. Mr. Zawadski goes over the tests with his students in class so that they can see where they went wrong and correct any mistakes for the actual test. The students taking the AP biology exam have been very well prepared for the exam, despite the large amount of content it covers. “The test is on what students learned Sophomore year and Junior year. After school on Fridays beginning in October, the kids can stay for a voluntary extra help… a half hour on Friday, every Friday. I give them practice problems and released essays throughout the year. The last couple weeks before the test, kids stayed for hours after school. 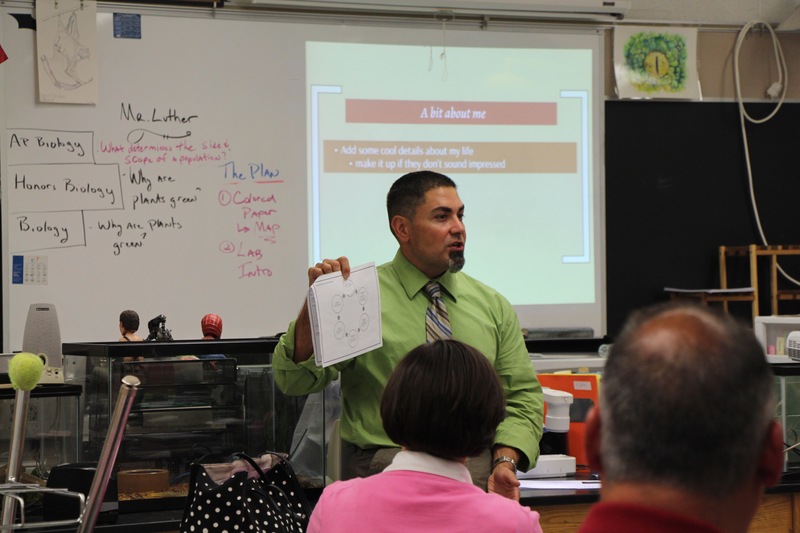 I also give them an AP review book,” Biology Teacher Christopher Luther. After taking the AP Government test, Olivia Silver said, “It was okay, I think that between the prep that Zawad did with us and the many hours I spent studying on my own, I was well prepared.” Many other students shared Olivia’s opinion. Junior Erin LeViness said that her Spanish exam was not as bad as she thought it was going to be. Whichever exam students are taking, there seems to be a similar sentiment: between teacher preparation and out of school studying, students are ready to take their exams.